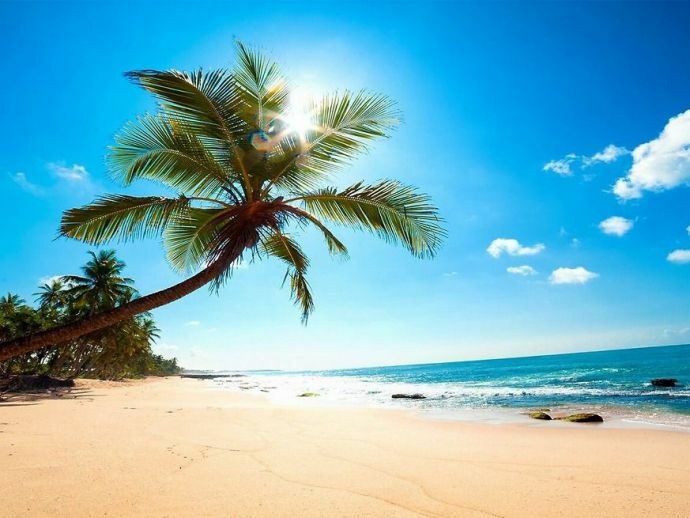 After all, it all comes to disconnecting yourself from the rest of the world when you are on a vacation and Konkan is the perfect location for this. No matter how old we grow, summers certainly bring out that holidaying vibe within us. Recently, a friend of mine who stays in Delhi had been cribbing a lot. Reason? She missed beaches. That’s when I impulsively thought of taking her to Konkan. We Punekars are so lucky that we have this beautiful coastal belt at an arm’s distance. I’m saying this because we don’t really have to struggle miles to hit the beach. So there we were, three of us… on a road trip to Konkan, to explore the California of Maharashtra. 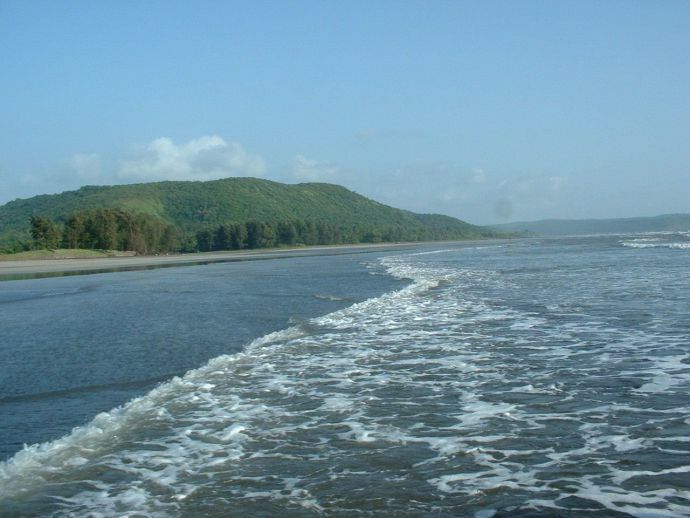 If you’re looking for a reason to visit Konkan, we are here to help you! Well, there are people who prefer planning a trip. But when you stay in Pune, Konkan is something you don’t really have to plan. With distance so less, it can be easily impromptu. So even if you randomly take out your car, it makes perfect sense. Also, there are buses easily available from Pune. 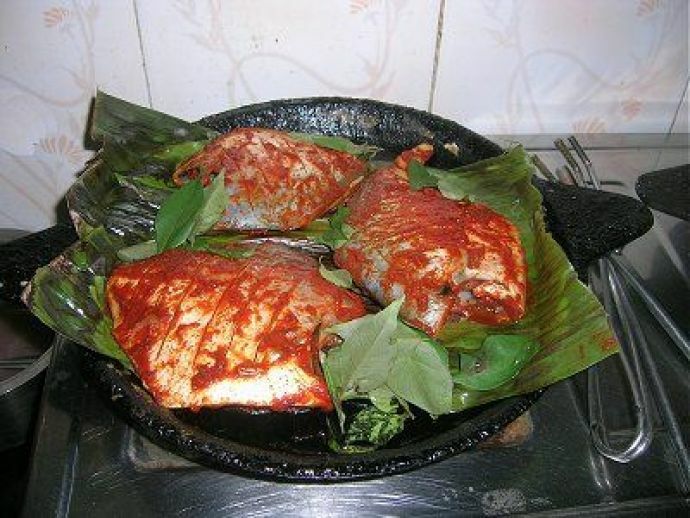 Nothing is comparable with the authentic seafood that Konkan offers. Trust me, I’m not exaggerating. Your standards for seafood will be evidently high once you indulge in the food here. It’s yummylicious. That’s right! 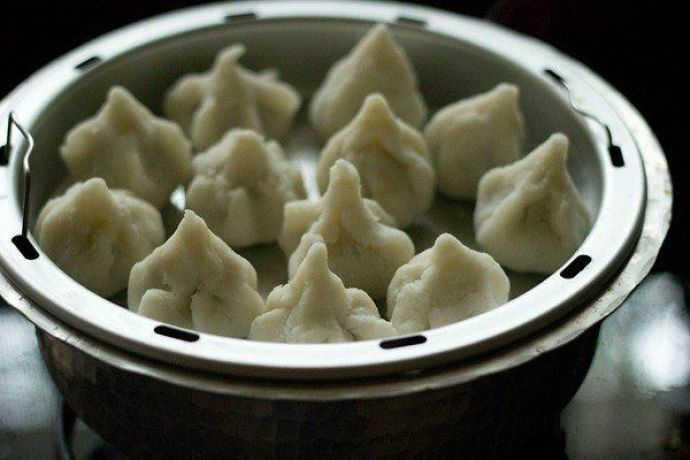 With yummy amboli, ukdiche modak, the ever fresh coconut chutney and solkadhi among others are purely delightful. Konkan does not have party places. So, if secluded and calm beaches make you happy, Konkan is the place to be. It’s not just the sea. 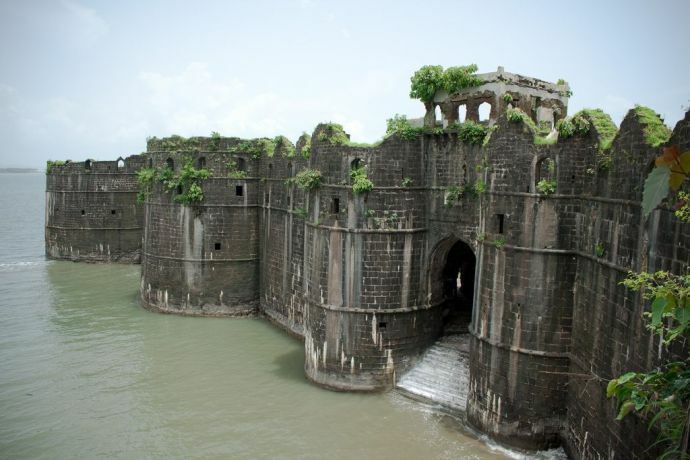 There are forts, temples, fish markets and lighthouses that can be widely explored in Konkan. 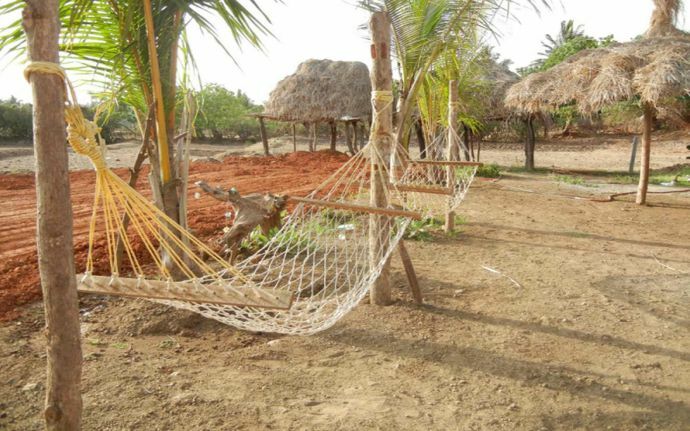 Konkan has a lot of home stays. So you don’t really have to worry about the heavy expenditure that usually happens. Home stays and resorts are quite good and pocket-friendly. After all, it all comes to disconnecting yourself from the rest of the world when you are on a vacation. You don’t get a good network in most of the areas in Konkan, and so to say, it can be an advantage. Get to research now, you know where to head to. 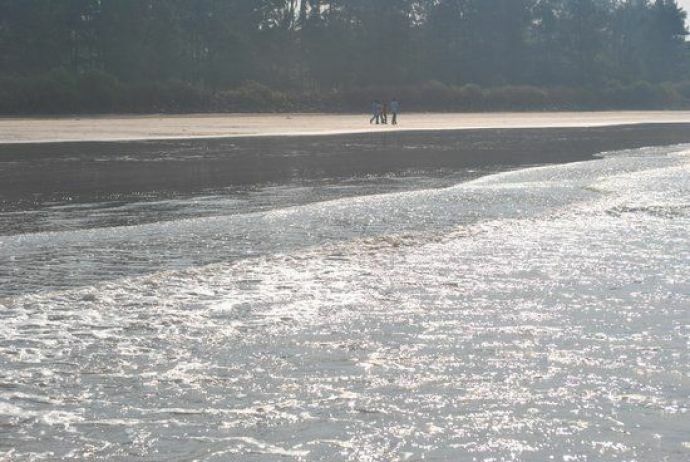 Be it Diveagar or Nagaon, all of it is great. Summers are here and the sea is calling. Kashid, Guhegar, Murud Janjira, Ganpati Pule, Alibaug, the choice is all yours! Still confused about the destination, well stay tuned for our next article.